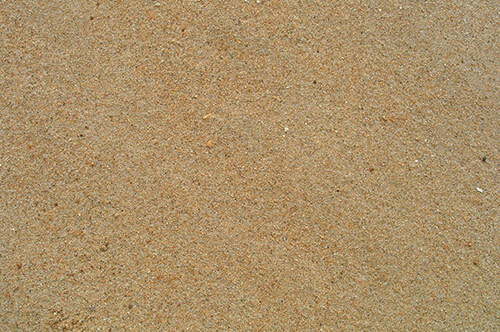 Sport Sand is a 3/16″ blend designed for sub-surface requirements. It can be used as a base material for all applications, including infield skin, home plate area, pitcher’s mound, and warning tracks. An engineered product, Tennis Court Clay is a blend of baked and virgin clay that provides the desired playing surface. Mar-Co Clay provides two standard products that combine to make a tennis court that can withstand everyday play and conditions. 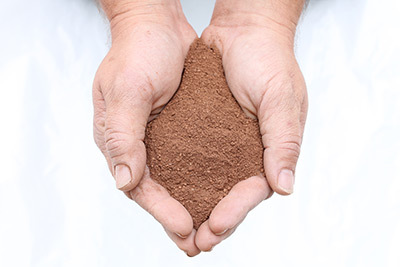 Tennis Court Clay Base – This blend is created with a high clay content, ideal for forming the base of the tennis court. 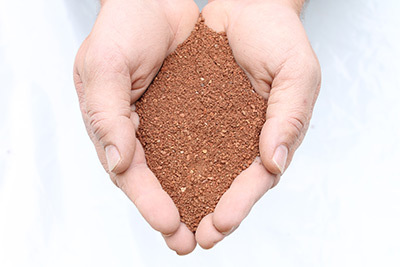 Tennis Court Clay Top Dress – This blend consists of a fine chip (1/8” minus) to top-dress the court. It helps give traction and grit to the top finish, allowing players to move around the court with the necessary speed and agility. 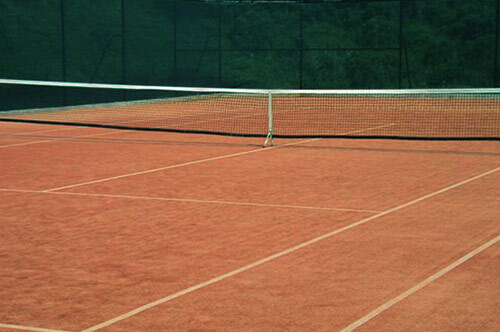 The Tennis Court Clay Top Dress provides high drainage with good water retention, like all Mar-Co products. 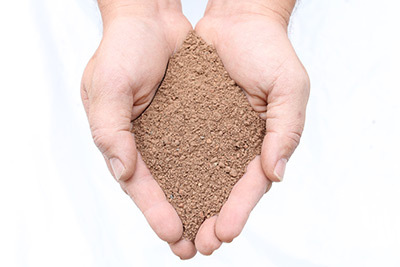 Cricket Pitch Clay is virgin unfired grey clay, crushed and screened to less than 3/16″, available dry or moisturized in bags or bulk. Moisturized Pitch Clay becomes tough and “dough-like,” which allows it to be formed and tamped, and it bonds well to existing clay material. Mar-Co offers two types of track surfacer for your Track & Field needs. Both deliver the firm footing athletes require, along with high drainage and easy groundskeeping. All track surfacers come in Mar-Co’s signature red colour for a professional look. Created with athletes in mind, the Running Track Surfacer provides a solid footing and a smooth feel with its clay-based blend designed for outdoor tracks. It ensures good drainage with some water retention for easy groundskeeping. With more movement than the Running Track Surfacer, this mix allows for a looser, grittier feel – yet still ensures a firm footing appropriate for athletes. 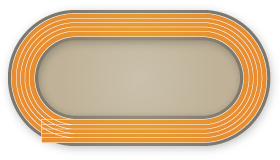 The Clay Track Surfacer provides very high drainage. Whether you want a firm or looser feel underfoot, Mar-Co has the right product for pathways accessing fields, parks, or any other area within a recreational center. All three options offer simple maintenance and Mar-Co’s signature red colour for an attractive, professional look. The Garden Path mix was built to last, with the easiest maintenance of all our sport field pathways. 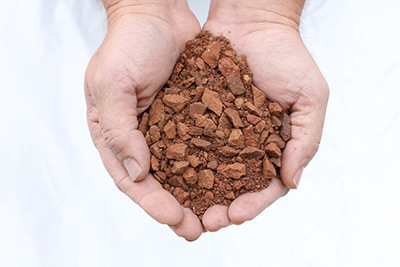 It consists of a baked clay that has been processed and refined to a particle size of 1/2” minus, which doesn’t degrade as rapidly as organic materials or erode in the rain. Perfect for medium-traffic areas, it locks together to form a smooth, firm, permeable surface. With more movement than the Running Track Surfacer, this mix allows for a looser, grittier feel. The Clay Track Surfacer provides very high drainage, allowing for easy maintenance. The Running Track Surfacer provides firm footing for pathways accessing fields, parks, or any other area within a recreational center. 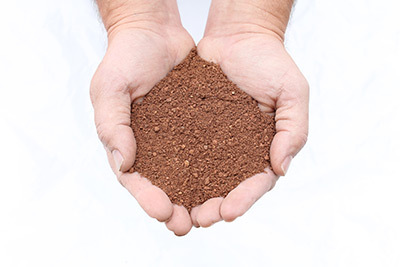 This clay mix offers good drainage with some water retention, and supports high-traffic usage. It comes in Mar-Co’s signature red colour, giving your pathways a professional look.